Agile Testing Days 2014’s theme was the future of agile testing. What challenges are ahead, and how will we address them? 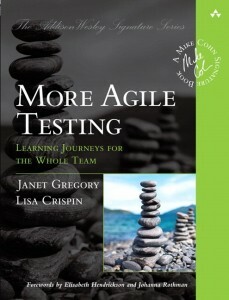 Janet Gregory and I facilitated a workshop with experienced agile practitioners designed to identify some of the biggest issues related to testing and quality, and come up with experiments we can try to help overcome those challenges. 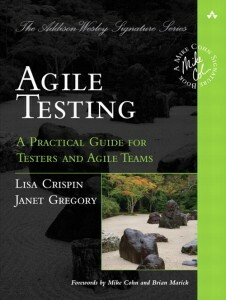 For me, it was exciting that we could get a room full of people who truly had lots of experience with testing on agile teams. We had a diverse mix of testers, programmers, managers, coaches, and people who multi-task among multiple roles, willing to share their experiences and collaborate to generate new ideas. 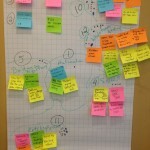 In fact, many of the participants would be good coaches and facilitators for agile testing workshops themselves! More teams are succeeding in delivering business value frequently at a sustainable pace (to paraphrase Elisabeth Hendrickson). Testing and testers are a part of this success. Whole team testing: how to get all roles on a team to collaborate for testing activities, how does testing “get respect” across the organization? The “ketchup effect”: like getting ketchup out of a bottle, we try and try to deliver software features a little at a time, only to have them come gushing out at the end and making a big mess! Agile testing mindset – how do we change testers’ mindsets? How do we spread this mindset of building quality in, testing early and often, across the organization? We used several different brainstorming techniques to come up with experiments to work on these challenges: impact mapping, brain writing, and diagramming on a whiteboard (everyone chose mind mapping for this). You can see the results of some of this in the photos. 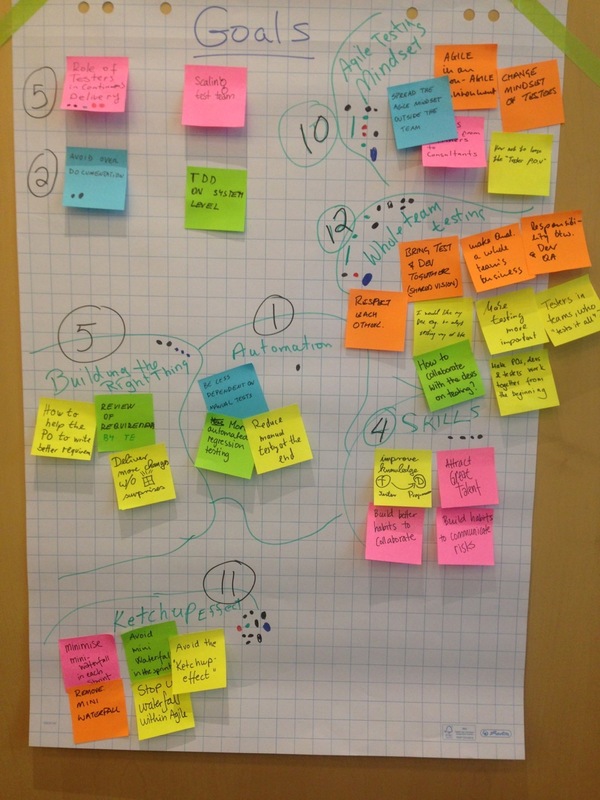 Then we used a different technique to think about other challenges identified, such as how to build testing skill sets, building the right thing, and the tester’s role in continuous delivery. This last technique was the “giveaway” (to borrow a term from Alex Schwarz and Fanny Pittack) I was the most happy to take from the workshop. Janet and I gave general instructions, but the participants self-organized. Each table group took a topic to start with and mind mapped ideas about that topic. 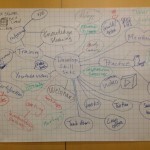 Some teams supplemented their mind maps by drawing pictures. Then the magic happened – after a time period, the groups rotated so each was working on another group’s mind map and adding their own ideas. They rotated once more so that each group worked on each mind map. You can see from the pictures how many ideas came out of this. Like brain writing, it is amazing that you can write down all the ideas you think you have, then, seeing someone else’s ideas, you can think of even more. 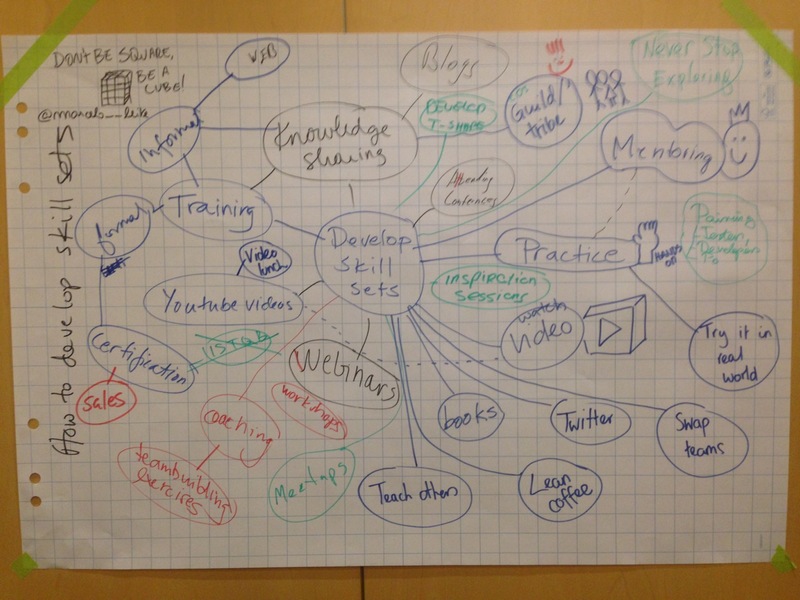 I encourage you to take a look at these mind maps, and choose some ideas for your own team’s small experiments. Even more importantly, I urge you to try a brainstorming exercise such as the group mind mapping, rotating among topics, and see the power of your collective experience and skill sets! As we rotated among the different topics drawing on mind maps, one participant, Marcelo Leite (@marcelo__leite on Twiter), made a note on the skills mind map about “cube-shaped testers”. Janet and I talk a lot about T-shaped testers and square-shaped teams, concepts we learned from Rob Lambert and Adam Knight. We asked Marcelo to explain the cube-shaped idea. 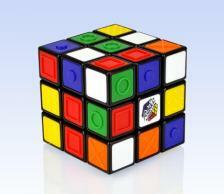 As with the Rubiks cube, we have different “colors” of skills, we can twist them around and form different combinations. 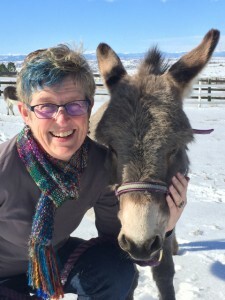 This way we can continually adapt to new and unique situations. A broad mix of skills lets us take on any future challenge. I’m out here now working on my cube shaped skills. How about you? I’d love to hear about your own learning journey towards the future of agile testing. You can take a look at the slides for our workshop, and email me if you’d like the resources list we handed out. Also do check out the slides from our keynote, which sadly the audience didn’t get to see as the projector malfunctioned. 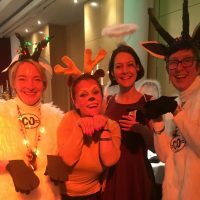 I know the Agile Testing Days organizers will post a list of all blog posts about the conference, but here are some I made note of (and I still haven’t read them all!) I’m sure I missed some, so please ping me with additional links if you have ’em. Agile Testing Days, part 1 of ? : Brainstorming! 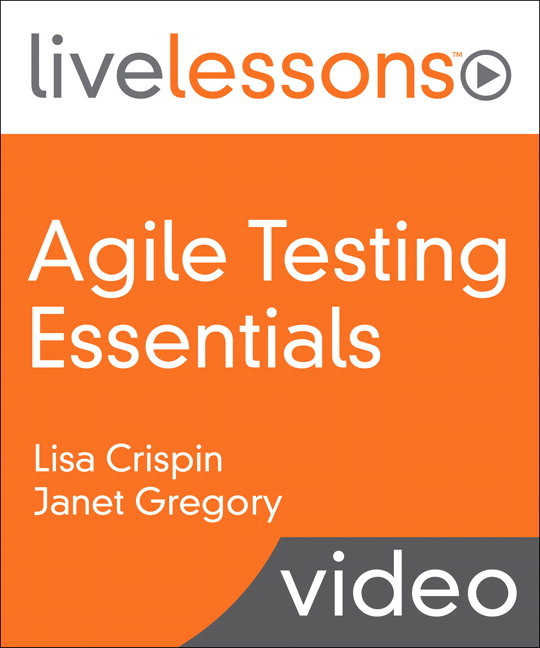 Got unique & difficult agile testing challenges? Be part of the future of testing! 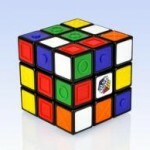 Thank you very much for the kind mention of the “cube-shaped tester”! It was a pleasure to attend your workshop! I went back home full of great ideas from it! I would love to hear about any experiments you tried with the ideas from the workshop! And I hope you will write more about cube-shaped testers and your experiences with testing in agile teams.